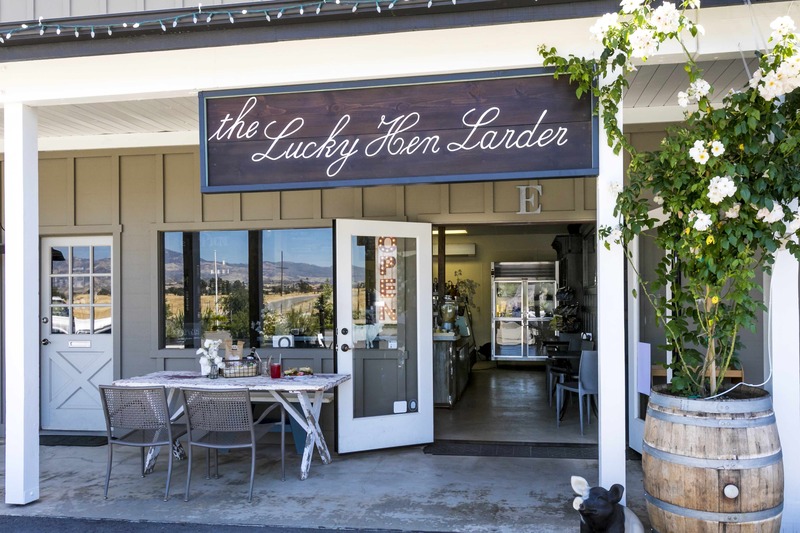 The Lucky Hen Larder – A artisan and culinary goods store and deli. 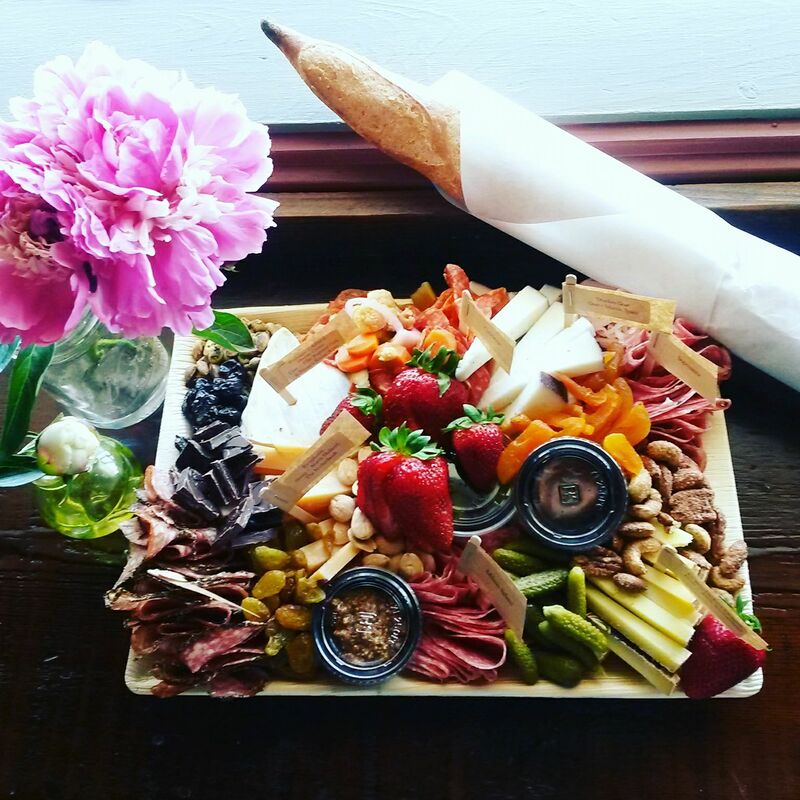 Full-service Off-site Catering – Restaurant quality off-premise catering. Focusing on the special elements of fine dining, cooking product ‘a la minute’ (to order) and bringing the restaurant on location. Basic Catering – Featuring a small listing of BBQ and picnic menus that are straightforward, easy and affordable. A bridge between full-service and boxed, offering fine food and service at a minimized level. 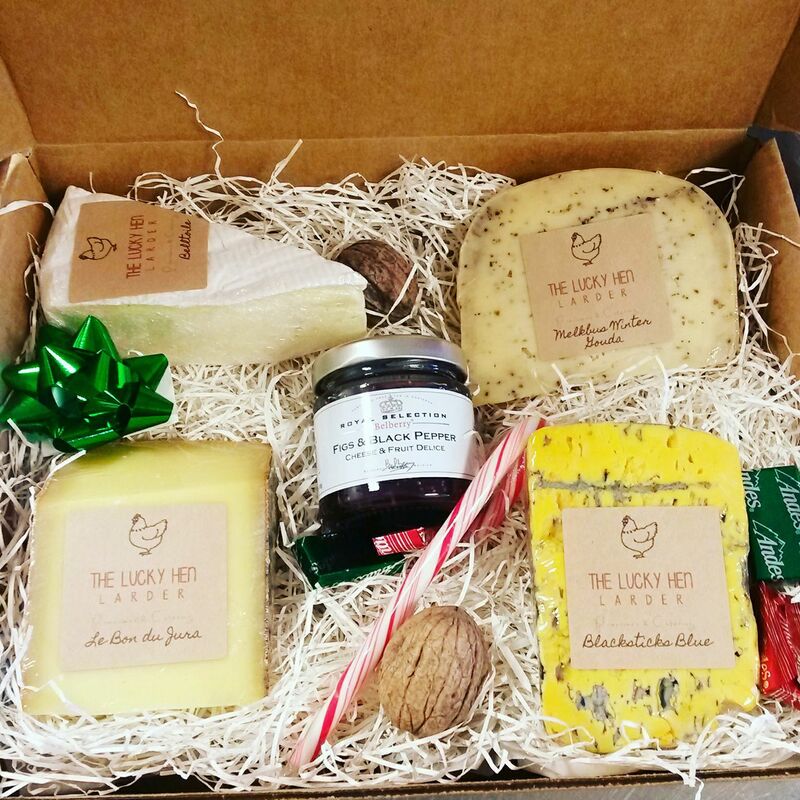 The Lucky Hen “boxed” – Fine food delivered or ready for pick-up. Utilized when little or no service is required. Menu items have been designed so that food can be easily plattered and come ready to go.